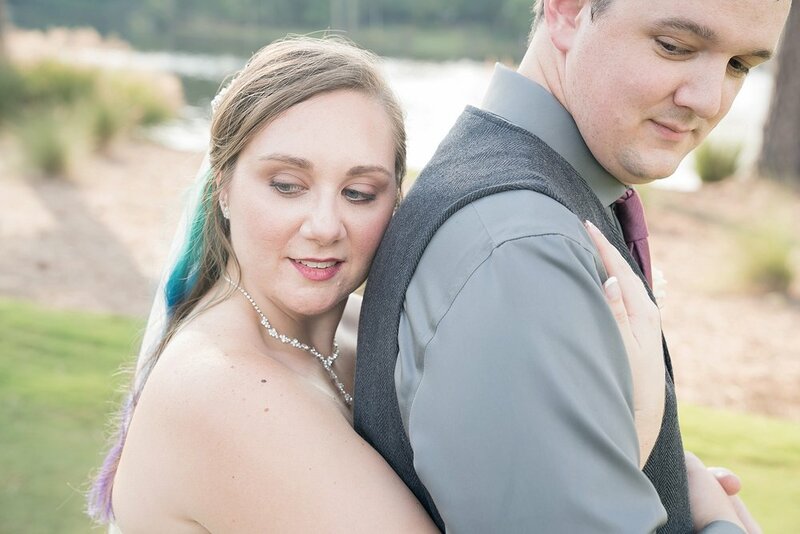 You guys… Will and I had the best time celebrating Kalea and Ryan yesterday as they said “I Do” at the Macgregor Downs Country Club in Cary. 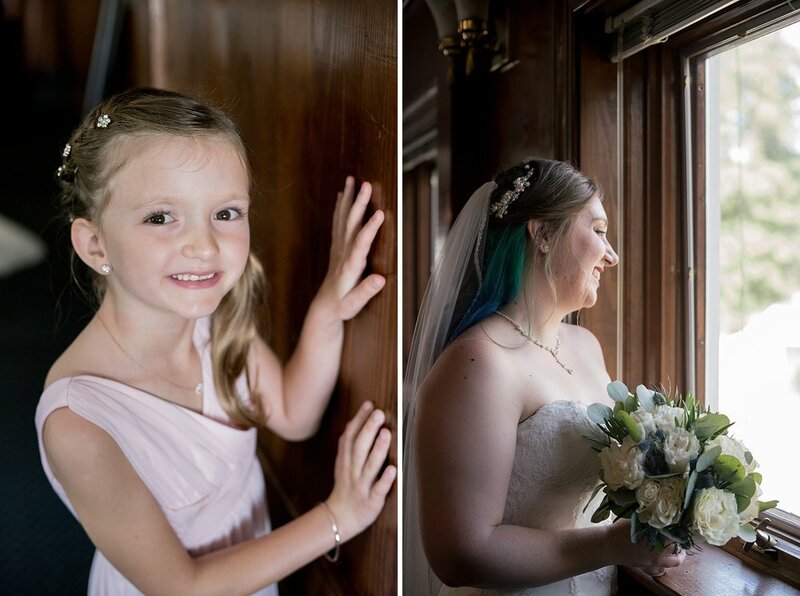 It was our first time officially meeting the bride and groom and even though the first words out of my mouth involved completely butchering Kalea’s name, by the end of the day they felt like a couple that we had known for forever. Kalea and Ryan planned the most perfect, intimate wedding day and there’s not a single thing I would change about the day. 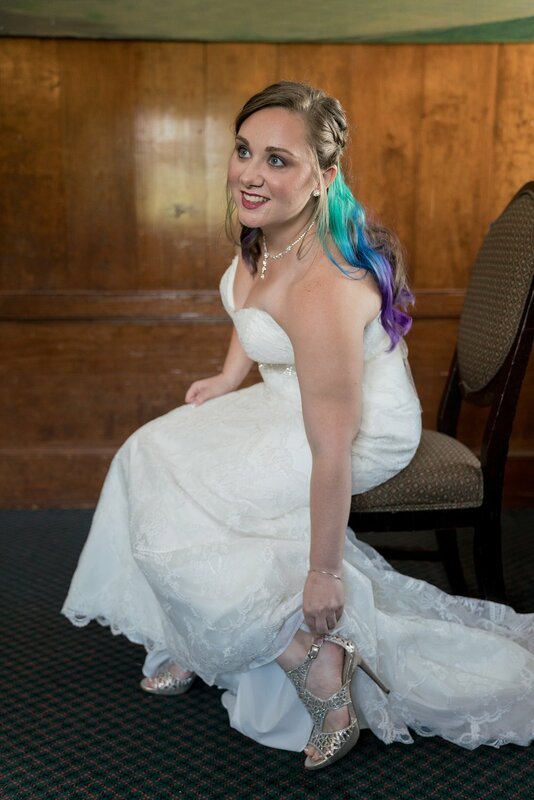 Everything about Kalea’s bridal look was stunning. Ryan and his boys were also super stylish in their dark jeans, vest, and tie. 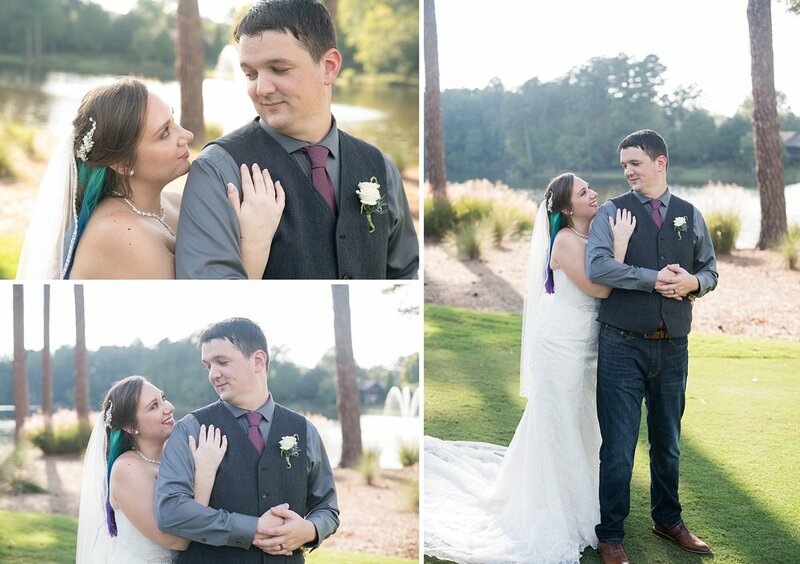 We hope you’ll enjoy these shots from their most perfect day ever!